FREE BOOK! 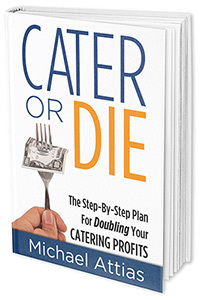 Get your hands on the same 7-step marketing plan used to take a 104-seat restaurant from zero to over $1,000,000-a-year in drop-off and full-service catering sales in the second edition of the best-selling book, Cater or Die! Get the free book! 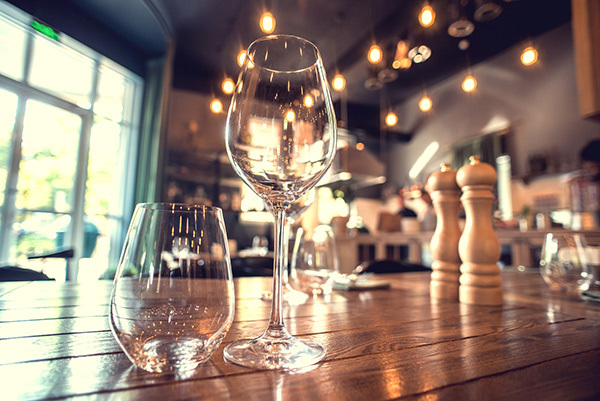 The "Just One Thing" e-mail newsletter is all about bringing you one must-read piece of content that makes a difference for your restaurant. Period. No clutter, no fuss. No articles about some chains recent menu change to include tacos, or whatever -- we promise! Paul shares a list of insider tips he's gained over the years. Design mistakes can mean the difference between a successful endeavor and a failure. Vanessa says "take that" recession and offers 8 tips to take advantage of the opportunities of today. A comprehensive collection of 20 checklists available for immediate download that you can customize and print. Make job expectations and performance criteria clear with this easy to edit and customize collection of 20 Restaurant Job Descriptions.